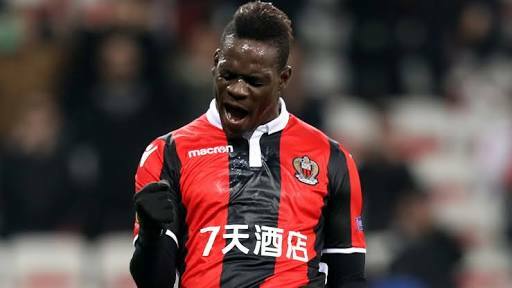 New national team head coach Mancini knows Balotelli well from their time together at City -- a three-year collaboration during which the forward produced some of the best football of his club career. An 18-goal haul for Nice in Ligue 1 this season has convinced Mancini to include Balotelli in a 30-man selection who will face Saudi Arabia, France and Netherlands in upcoming friendlies. Italy failed to qualify for this summer's World Cup. Veteran goalkeeper Gianluigi Buffon's 176-cap career with the Azzurri is definitely over, a decision he revealed this week, so AC Milan's Gianluigi Donnarumma is named and will likely be Mancini's No. 1.